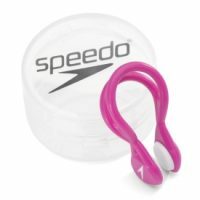 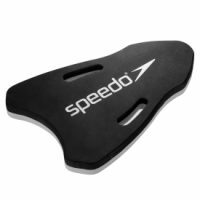 We carry the Niagara Regions best selection of Swim Accessories offering a full range Speedo, Head,Aquasphere and more from swimming goggles, to training fins, paddles, swim caps, briefs, jammers, Speedo fast skins and more. 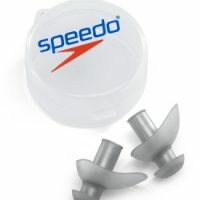 Special Discounts are available for swim teams, email for more information. 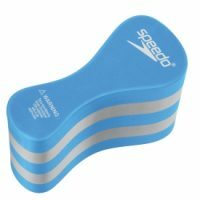 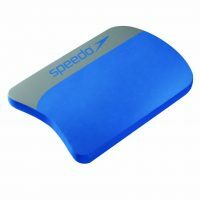 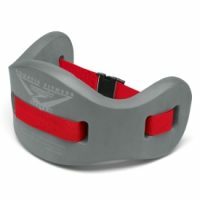 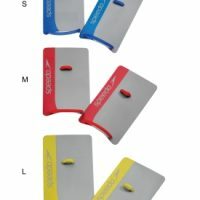 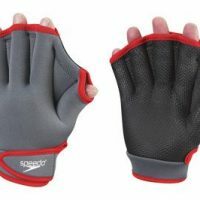 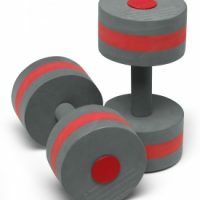 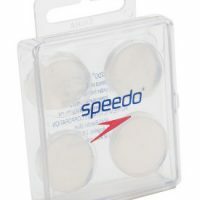 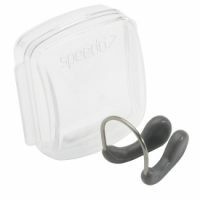 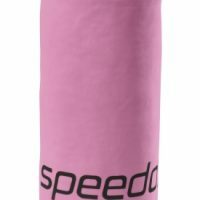 We carry a lot of Speedo and Head swimming accessories including (but not limited to) swim mitts, flutter boards, paddles, ear plugs, Aurocane Swimmers Ear Solution, swim caps (latex and silicone), chamois sports towels and much more.